Glasser, Robin Preiss. Very Good. 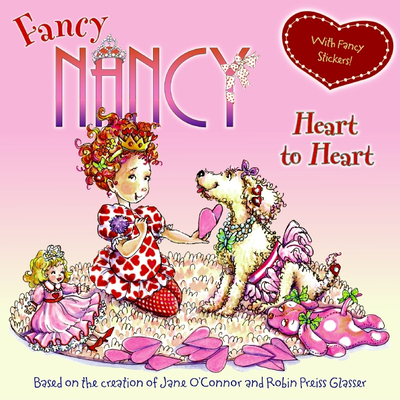 Fancy Nancy Heart to Heart by O'Connor, Jane, 2011-01-01. Fancy Nancy (Promotional Items). Intended for a juvenile audience. Glasser, Robin Preiss. Good. Fancy Nancy Heart to Heart by O'Connor, Jane, 2011-01-01. Fancy Nancy (Promotional Items). Intended for a juvenile audience.